Julian Alcaraz is talented, athletic, and ready for adventure. 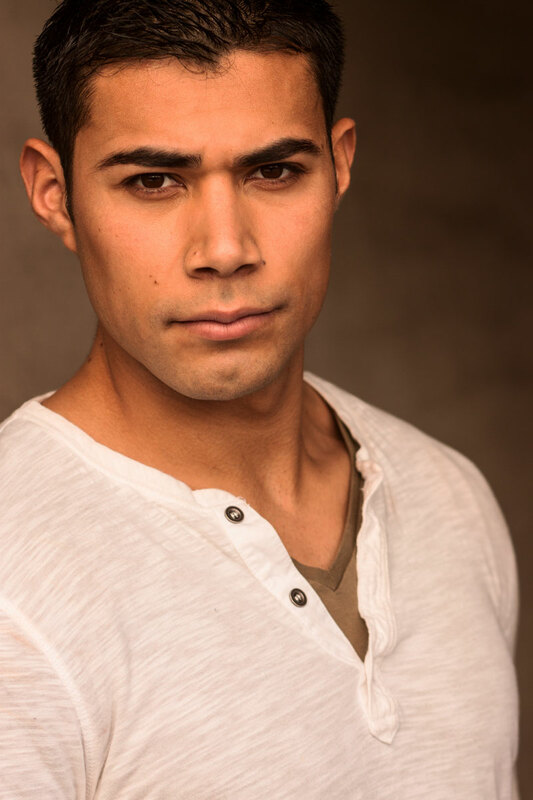 Watch Julian Alcaraz in the 2011 hit TV show Suits. Keep up with him and his latest projects.